Do you want to be one step ahead of your enemies? 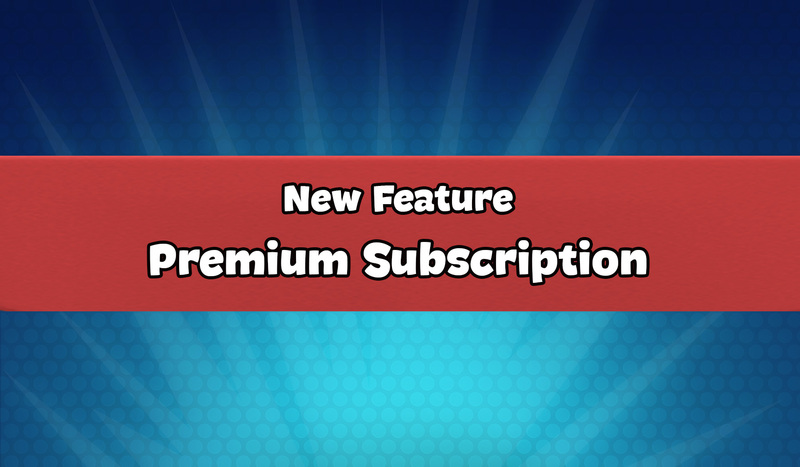 Check out the Premium Subscription available now! Your whole deck gains a +1 level boost. Free Crate is replaced by a Free Premium Crate that will drop 25 gems at minimum. New exclusive emojis. Grab your gear, boost the morale of your troops and be ready for war, Commander ?